The Fish Market is Toledo's largest fresh seafood market. 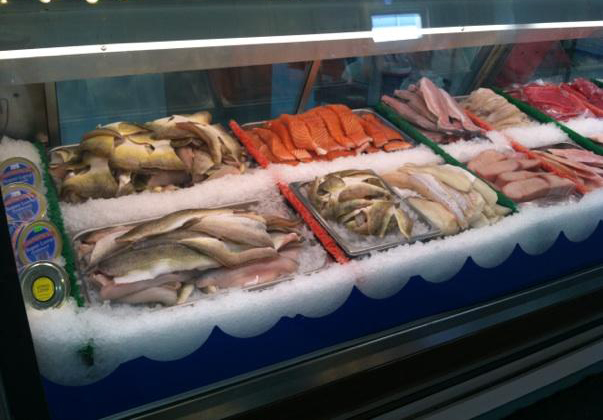 Located on Telegraph Road in Erie, Michigan, The Fish Market is seafood tradition. The market opened in 1972 and has been family owned and operated ever since.